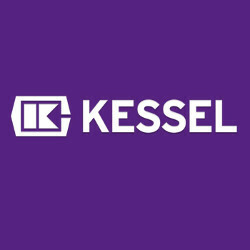 The KESSEL AG Company is the innovation leader in the development, manufacture and supply of drainage products. KESSEL shower drains, grease / fuel separators, backwater valves, pumps and hybrid lifting stations are specified in domestic, commercial and industrial projects around the globe. KESSEL products are 'Made in Germany'.